All the major stats and facts ahead of the first Test between Australia and Sri Lanka in Brisbane. 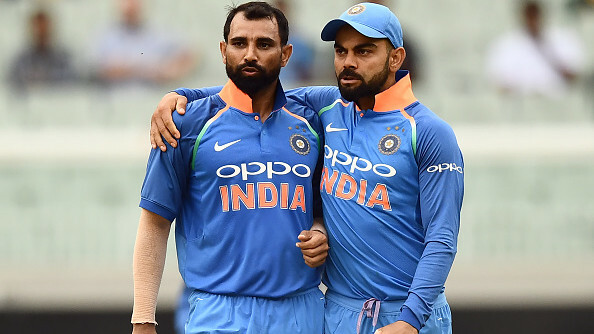 After a disappointing Test and ODI series defeats at the hands of India, Australia will look to return on winning ways when they take on Sri Lanka in the first Test match (day-night Test) at Gabba, Brisbane tomorrow. Australia has made a few changes to their side which played against India in Sydney Test and will be hoping that both their batsmen and bowlers will put up a collective performance. Two new players will make their Test debuts against Sri Lanka- Kurtis Patterson and Jhye Richardson. On the other hand, Sri Lanka too is going through a rough phase and have lost 4 of their last 5 Tests and Angelo Mathews' absence will hurt them more. Though they still have Dimuth Karunaratne, Kusal Mendis, Dinesh Chandimal, Roshen Silva and if they all come good then Sri Lanka might challenge Aussies. 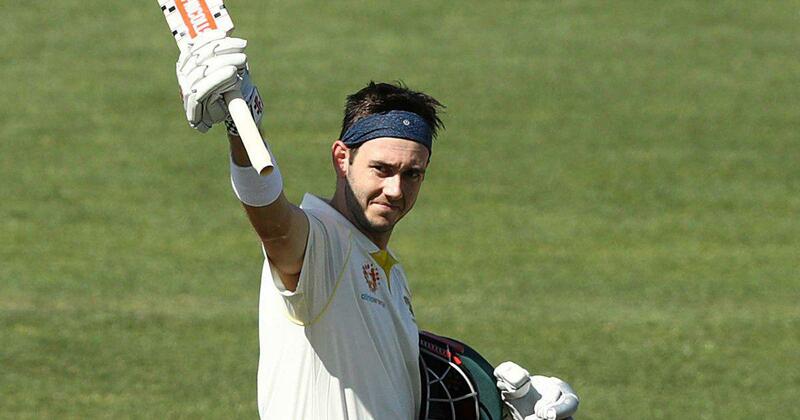 Team News - Kurits Patterson and Jhye Richardson will make their Test debuts for Australia. 0 - Number of Tests Sri Lanka have won in Australia. They have played 13 Tests in Australia so far and of which lost 11 and 2 Tests ended in a draw. 1 - Only 1 individual hundred has been scored by Australian batsmen in their last 10 Tests. 19.14 - Mitchell Starc's Test bowling average against Sri Lanka. He has taken 34 wickets at this average in 5 Tests with 4 five wickets haul and 1 ten wickets haul. 50 - Mitchell Starc will play 50th Test of his career and Sri Lanka's Lahiru Kumara needs 1 more wicket to complete 50 Test wickets. 106 - Dimuth Karunaratne needs 106 more runs to complete 4000 Test runs. He will be the 11th Sri Lankan batsman to achieve this milestone. 200 - Mitchell Starc needs 1 more wicket to complete 200 wickets in Test cricket. He will be the 17th Australian bowler to achieve this milestone. 1988 - Australia hasn't lost any Test match at Gabba, Brisbane since November 1988. Their last Test defeat at this venue came against West Indies in November 1988 and since they have won 22 of 29 Tests they played here.